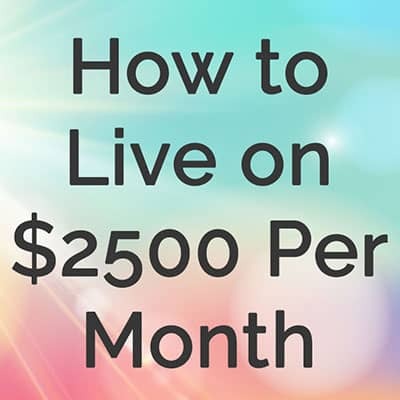 I asked the members of The (mostly) Simple Life Community (private FB group – request to join here! We’d love to have you!) 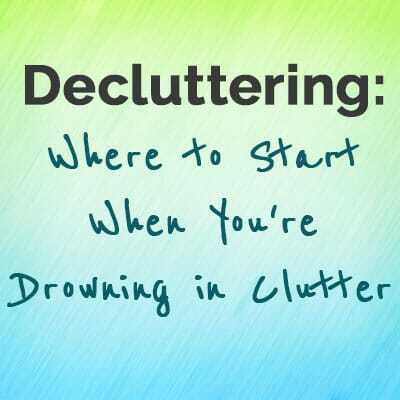 what their biggest source of clutter was. Overwhelmingly… PAPER. So let’s get on that! How can you reduce the amount of paper entering your home and how can you deal with it more efficiently? Great questions! I’m so glad you asked. I’m going to get straight to the point: You need to deal with paper daily. Just go ahead and add it to your list of #adulting tasks. Make room for it in your daily routine. I’m not saying it has to be an hour each day but plan on 5 minutes. New papers come into our homes pretty much every single day, either through the mail, kids schools, work, church, or various appointments. Since new papers come in everyday, they are going to pile up unless you deal with them daily. That said, we can certainly try to reduce the amount of paper coming into our homes and create systems to deal with it all! To lower the amount of paper you have to deal with daily, you can request to stop getting junk mail. It’s fairly simple to do. To stop getting pre-approved offers for credit or insurance, you can opt out at optoutprescreen.com. You can opt out electronically on the website for five years. To opt out, you will have to give them your social security number. This is because they tell the credit reporting agencies not to pre-approve you for things. Credit reporting agencies identify you through your SSN when you apply for credit which is why they need your number. Most other junk mailings can be stopped by removing your name from mailing lists at DMAchoice.org. You can create an account (there is a $2 fee) and set your preferences for catalogs, magazine offers, and all kinds of other mail offers. If you ever end up with a stack of magazines waiting to be read, end the madness and don’t renew your subscription. Most of the information is on their website anyway. You can also look at magazines on your phone or tablet. Our library offers us free access to an app called Zinio (or RB Digital) where I can flip through magazines on any device. Handy! After you’ve opted out of receiving all kinds of junk mail, look at the bills, statements, and other papers you’re getting that you don’t need. Most bills and statements can be switched to paperless when you log into your account online. And let’s face it, if you can log into your account online, you can likely access whatever bills or statements they are sending you there. For us, I do like to receive paper bills for certain bills because I save them as part of my business expenses when I do our taxes each year. I have stopped getting bank statements though, because I honestly don’t use them for anything and I can access them online anytime. Think about going paperless, especially for bank or retirement statements, where you don’t need to take any action when you receive them (like pay a bill). Every time I check out the doctors office, they print a multiple-page appointment summary. The only possibly useful part of the summery is the date of my next appointment. However, I can access my appointment times and this whole summary online (and I usually put the appointment time in my planner when I make the appointment). I recently discovered that I can say “I don’t want my paperwork” as I’m checking out! Haha, imagine that! When someone tries to give you a paper, just say no! If you do get handed something but it doesn’t have any information you need on it, don’t bring it home with you. If there’s an important appointment or event, add it to your calendar, planner, or phone calendar and don’t bring the whole paper home. Do you actually need to save receipts for a reason? Most people don’t! Say you don’t need your receipt or toss it in the trash on your way out of the store. You always have your phone with you, right? If there is a paper with information you’ll need to reference later, take a photo or scan it! There are scanner apps for your phone that can help you save important receipts, business cards, and whatever else. Invitations if you need to reference the address or details later. Kids’ Artwork so that you don’t need to save hundreds of masterpieces. You can look into ways to organize these images if you worry about them getting lost. Simply flagging the image as a favorite might work or you can look into using a program like Evernote to create various digital folders to keep things in order. Magazines, newspapers, books… Once you’ve read it or looked through it as much as you’re going to, don’t leave it taking up space. Pass these things along to friends and coworkers, or recycle. Remember dealing with it daily? Don’t leave the mail in a pile on the dining room table. Walk right over to the recycle bin and open it up. Throw out the envelopes, any filers, and the extra envelope to mail in payments if you pay bills online. Only keep the important paper, not all of the extra stuff. Recycle any junk mail you’re still getting. Try to touch everything just once. This section is at the end of this post for good reason. You’ve opted out of all junk mail, stopped renewing magazine subscriptions, gone paperless for most statements, said no to unimportant papers, thrown out receipts ASAP, taken photos of papers you might want to reference, and gotten rid of reading materials when you’re done with them. Whew! There’s not much left, right?! You just need a system for the most important of important papers now. Bills to Pay. I like to pay our bills all together once a month. As they come in the mail, I slip them all into my Bills to Pay folder. When I go to pay the bills, I know right where to find them all. Paperwork to File. If you absolutely need to keep a paper, add it to the Paperwork to File folder. This file isn’t necessary if you just file it right away, but I tend to put important paperwork in this folder and then file it all every other month or so. In the meantime, I know where to find it. Action. A form to fill out and send in or a bill with a discrepancy you need to call about. If you have a paper that requires action, put it in the Action folder. THEN, make time in your schedule at least once a week to do the action and get that paper outta there! If something is sitting in the action folder for more than a few weeks, it’s probably not that important and should have been weeded out earlier. 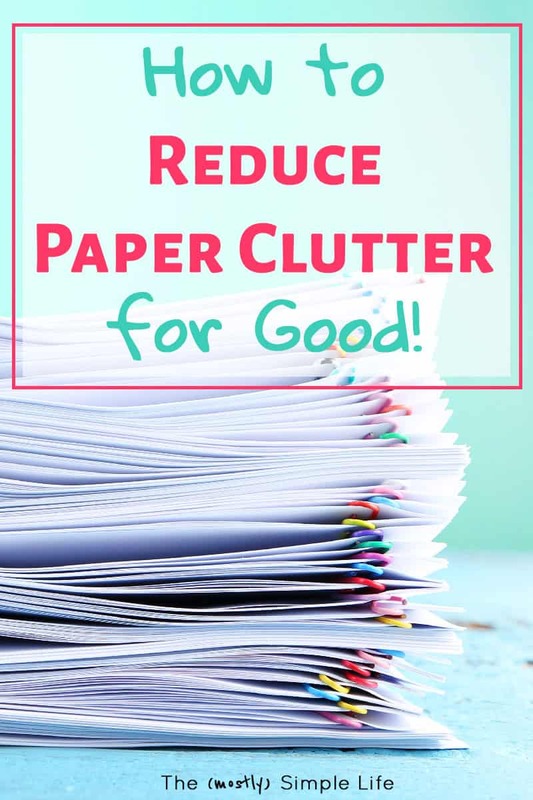 Paper does not have to cause major clutter in your home! If you can take a few steps to reduce the amount of paper getting into your house it can be kept under control. Unfortunately, paper clutter is not a “do it once and it’s taken care of forever” kind of clutter. The mail comes everyday (along with other school, work, document, etc papers) so taking care of papers daily really needs to become part of your routine. Don’t lose hope though! By reducing the amount of paper that you have to deal with, you can make it easier to stay on top of! 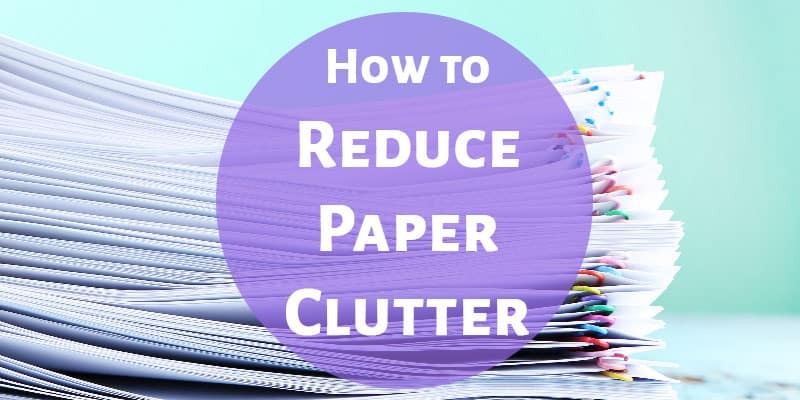 ⇒ Do you have a hard time staying on top of paper clutter? What systems help you deal with it? Good tips! We’ve opted out of junk mail and get most of our bills paperless. We usually have 2 days a week where we get ZERO mail! And usually get about 6 pieces of mail total a week. Wow! That’s really good! And then you know whatever comes is probably actually important. After reading your tips, I think my biggest problem is not dealing with it right away. Everything that I can do paperless, I am signed up for. But for the things that still come through the mail, I need a better system. I have a place where I put all my papers when I get home, and it just piles up for a couple of weeks until I decide to declutter it. I also think setting up a filing system will help me keep tax paperwork better organized. Dealing with it regularly is definitely the hardest part! 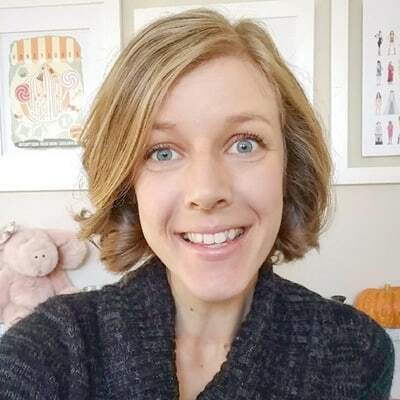 I liked the budget series of other people’s budgets…neat idea….if you’re still running that series, I’d love to take part! Thanks! I’ll let you know if I add more to the series eventually but I don’t have any plans to at the moment.